​You can expect a nice warm welcome as you enter the lovely, and thoughtfully built, brick building. Parking has been plentiful with a nice sidewalk leading up to the door crossing our grassy yard. Our Office Manager will greet you with a smile through her office window on the left, and help direct you to where you would go next. If the teacher is available, you will be quickly introduced so you and your child will feel more at ease. 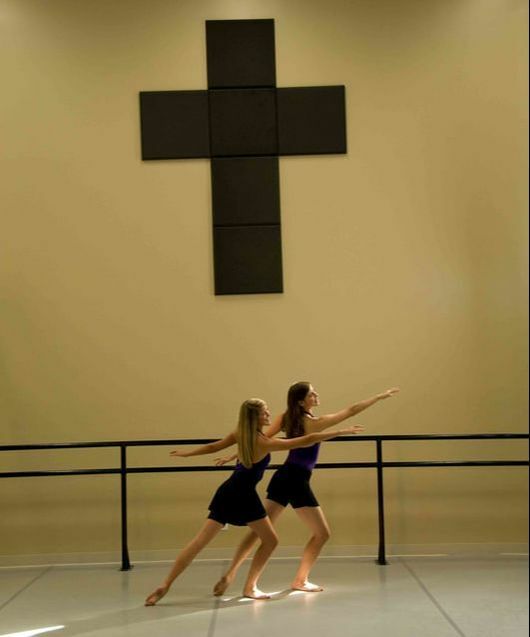 Your teacher will tiptoe or dance the students into the instructional studio room. The colors of the walls are bright and easy and bring about a calm, happy feeling. You may peer into the room at anytime during the class through our door window. I know you will see your dancer having a blast in her engaging class. Her imagination will soar as she is asked to imagine new things and twirl about. She won’t want to come out at the end of class! You can take some time to sit on our family couches or benches and go over any questions you may have with the office staff. We have free wifi you may have access to as well! After class, feel free to ask more questions and greet the teacher. Your dancer will be anxious for the week to fly by so they can come back! ​Feel free to check out other classes we may have that will also be of interest to your family. We have something for everyone! Want an impromptu video tour? Look at this (excuse the casualness - this is the real deal on a random Friday)! ​What if I’ve never taken a class before? Newbies are the best! We pride ourselves at making sure you are feeling comfortable at the level you/your child is in. 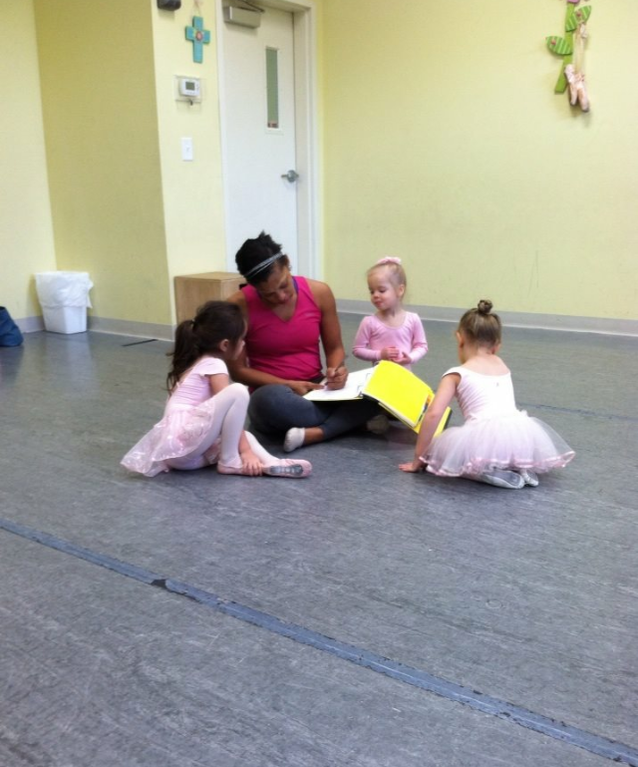 We teach the class in such a way that each individual dancer is met at their own developmental level. You will love it! No worries here! Need Dancewear? We have a website company we partner with to make sure you have the correct dancewear. ​What times are your classes oFFERED? We have classes six days a week, both morning, afternoon and evening. Many class levles are offered during all those times, but it is best to check out our current schedule. We make a point to be able to offer classes for working parents and those who prefer day classes. We even offer homeschool classes. ​We are located in Cartersville, Georgia, convenient to Highway 113/61, and a fast backroad to Highway 41 and 411, as well as I-75. We have students from all over Northwest Georgia and are easily accessible from all directions. Our location is 65 Walnut Grove Rd, Cartersville. But no mailbox here. Send all mail to P O Box 3032, Cartersville 30120. ​What happens if I miss a class? ​Missing a class happens as life happens to us. You are always welcome to make up a missed class in another equivalent age/level class. We do not prorate based on missed classes, and it is quite fun to join another teacher and classmates for a day! Just let us know so we can let your instructor know you are coming! Show me your ways, LORD, teach me your paths. Guide me in your truth and teach me, for you are God my Savior, and my hope is in you.